A women's The Amazing Race t-shirt "Pit Stop" in black tells the world she's an Amazing Race fan. Anybody who watches this riveting award-winning reality show can't help but become a fan and get this must-have shirt! 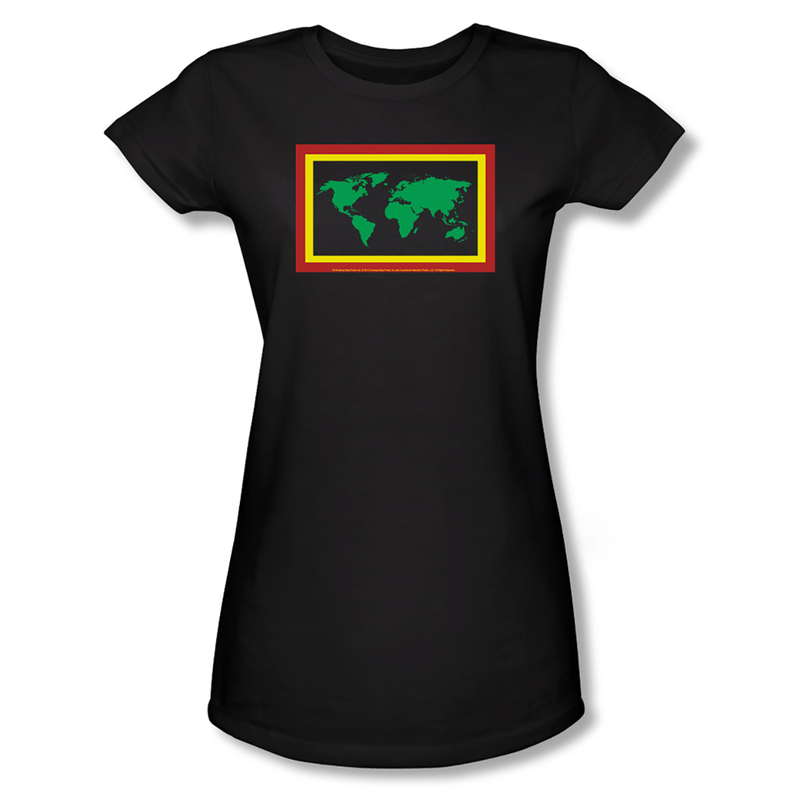 Show your support with The Amazing Race TV show t-shirt that's 100% cotton, offers an attractive slim fit and comes in women's sizes small to XL.